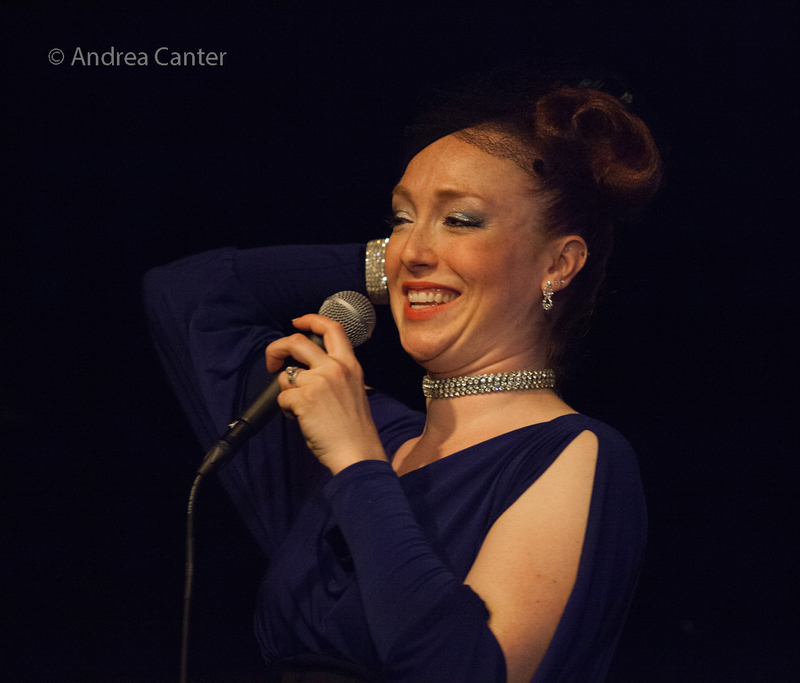 A frequent performer throughout the Twin Cities on such stages as the Dakota, Vieux Carré, Crooners and Jazz Central, vocalist/songwriter/flautist Jana Nyberg recently brought her quintet to Wild Sound Studio for a recording session last winter. 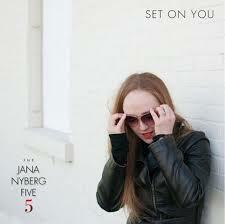 Now the Jana Nyberg 5 celebrates the release of Set on You in the intimate Dunsmore Room at Crooners Lounge on Friday, August 11. 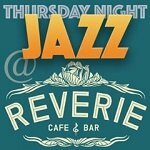 Along with husband Adam Meckler on trumpet, the band includes Sean Turner on piano, Graydon Peterson on bass, and Kevin Washington filling in for Rodney Ruckus on drums. 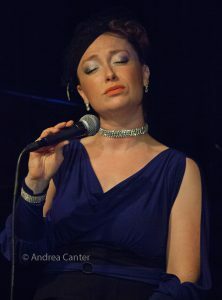 Jana released her self-titled debut CD in 2008 and, in 2011, she released the much-praised Fever with the Jana Nyberg Group, crossing boundaries among jazz, blues, soul, country and pop. The recording included four of her original songs. In late 2013, the Jana Nyberg Group released Winter Song, filled with clever arrangements of favorites and original songs written by Jana and Adam. Jana also provided vocals on the 2014 Adam Meckler Orchestra release, When Clouds Look Like This. Now, with her Jana Nyberg 5, she releases Set on You, a wide-ranging album covering gospel and standards, Gershwin and Ellington, mostly familiar yet arranged like newly minted songs. 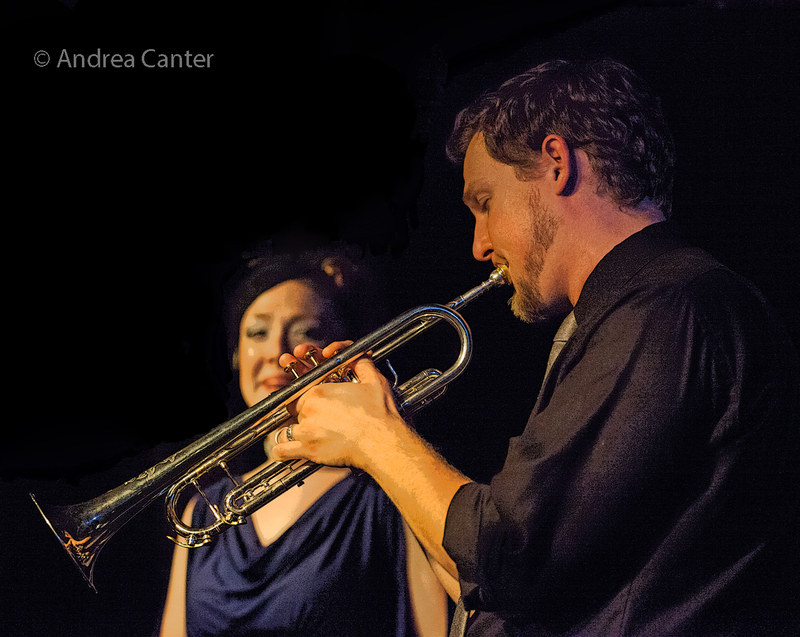 A performer, composer and educator, Adam Meckler received his undergraduate degree in trumpet performance with a jazz studies emphasis from Lawrence University in Appleton, WI and his Master’s Degree at the University of Minnesota. He tours and records with Youngblood Brass Band and Nooky Jones, and plays regularly with a host of bands around the Twin Cities including The Jana Nyberg Group, Jack Brass Band, The Graydon Peterson Quartet, and The Pete Whitman X-Tet. He also leads his Adam Meckler Quintet, Lulu’s Playground, and Adam Meckler Orchestra. 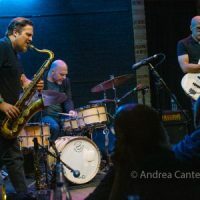 Adam released his debut recording, For Dad, in 2010; in 2014 the AMO released When Clouds Look Like This; in 2016, he released Wander (Shifting Paradigms Records), recorded with his quintet live at three different area venues. 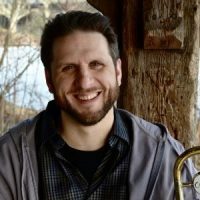 Adam further keeps himself busy as a jazz educator, coordinating jazz for the MacPhail Center for Music’s Chanhassan campus and also serving on the trumpet faculty at McNally Smith College of Music. He’s an official Edwards Performing Artist. 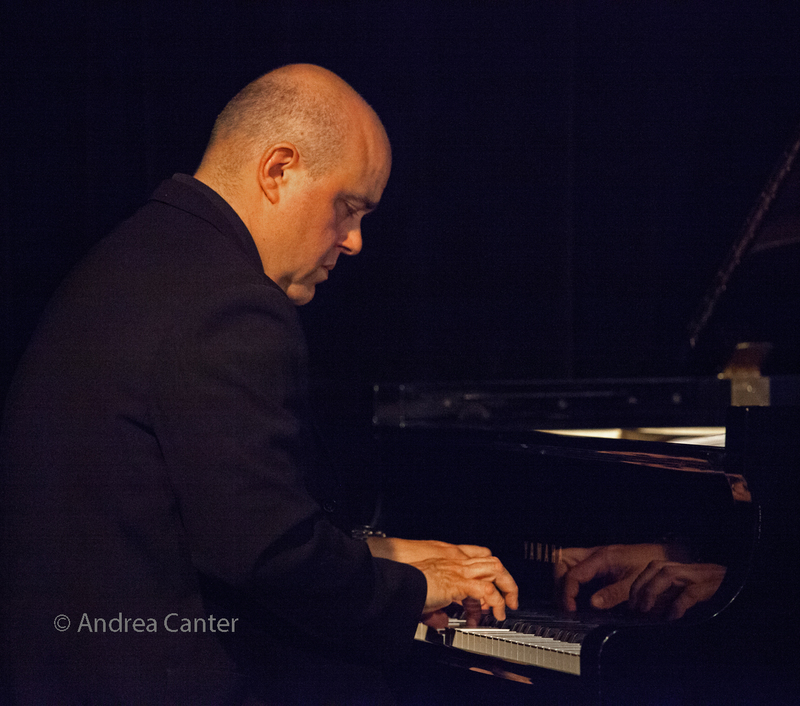 Pianist Sean Turner is also a composer, vocalist, and educator. His compositions and orchestrations have been utilized by Sony, Oprah, E! Entertainment, MTV, Lifetime Network, Discovery Channel, The CW Network, Target, and Success Magazine, among many others. He has also written and produced three recordings, one of which earned a Parents’ Choice Award for children’s music, and has authored two instructional text. Sean heads the Keyboard Department at McNally Smith College of Music and serves as Coordinator of Contemporary Worship and Music at Incarnation Lutheran Church. 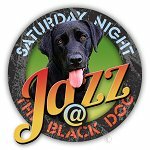 On the local jazz scene, Sean has performed with his trio at the Dunsmore Room in Crooners Lounge and has worked with vocalists Bruce Henry and Ginger Commodore, in addition to Jana Nyberg. 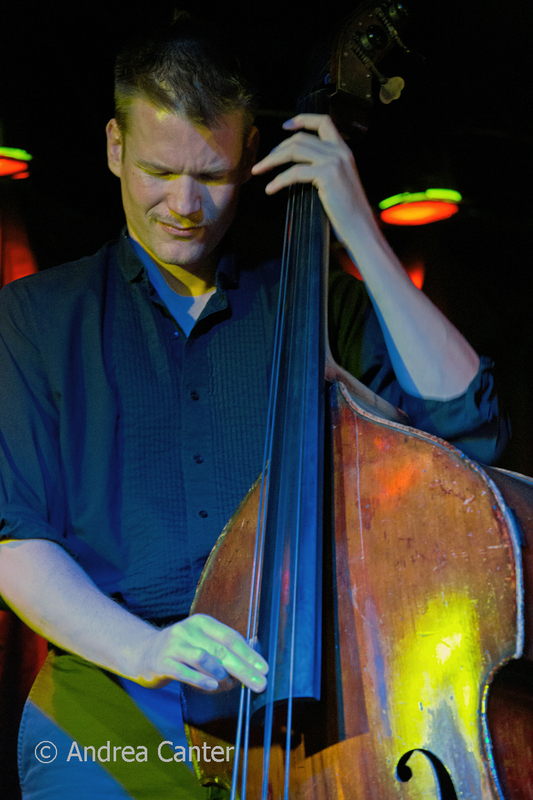 Graydon Peterson played electric bass in his high school pep band and dabbled in rock music before finding his way into jazz. At the University of Wisconsin-Eau Claire, he was a member of UWEC’s Downbeat Award-winning Jazz Ensemble I and performed with such guest jazz artists as Lewis Nash, Ingrid Jensen, Jason Marsalis, Chris Botti, and Christian McBride. In Minneapolis, Peterson is a first-call bassist who often works with top area vocalists, including Debbie Duncan and Connie Evingson. He performs regularly with the trio Firebell with Park Evans and Jay Epstein, the Adam Meckler Quintet and Orchestra, Doug Little’s Charanga Tropical, and a long list of instrumentalists. Peterson launched his own quartet in fall 2011 as a means of focusing on his own compositions, and released the quartet’s first recording in 2013. He followed in 2015 with Duets, featuring each member of his quartet in duets with each other. When regular drummer Rodney Ruckus was sidelined with a knee injury, Jana looked no further than Kevin Washington. 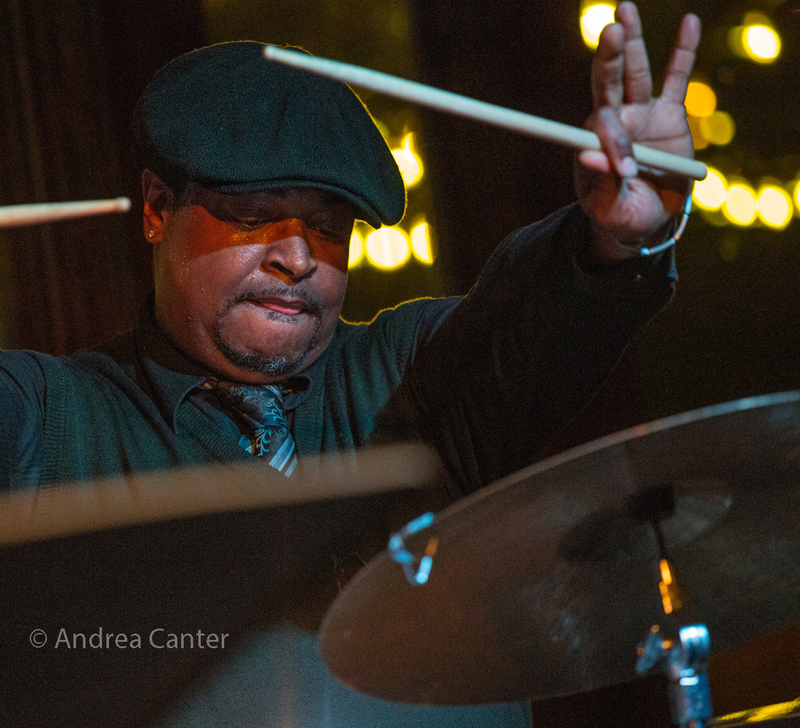 Barely 40, drummer Washington already has nearly three decades of professional experience, from stages in Detroit to New York to the Twin Cities. A dedicated performer, composer and educator, Kevin was born in Detroit, the son of jazz artists/teachers Faye and Donald Washington. He started playing drums as a toddler, soon performing in local and regional jazz festivals. At thirteen, he moved with his family to the Twin Cities, and quickly became part of the local music community, spreading his talents across jazz, Latin, reggae and funk bands. Moving to New York to attend the New School in 1996, Kevin gained experience with Chico Freeman, Arnie Lawrence, Antonio Hart and James Carter, and taught rhythm at the Harlem School of the Arts. 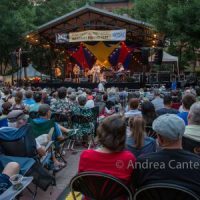 Since returning to the Twin Cities, Kevin has been in high demand to support national touring artists; he has played with Moveable Feast, Doug Little, the Heptones, Nachito Herrera, Bruce Henry, Andres Prado and Mississippi, as well as leading his own bands. And following in his parents’ footsteps, Kevin has devoted considerable time to jazz education, as an instructor at McNally Smith College, Walker West Music Academy and the Twin Cities Jazz Workshop, and through private lessons. The new album shows many facets of Jana Nyberg. Opening with a powerful, startling, slightly funky arrangement of “Come Sunday” (with blazing piano from Sean Turner), she moves into sultry balladry on “Don’t Be That Way,” carrying on a conversation with Adam’s trumpet. Slower and elegant, Gershwin’s “Embraceable You” is arranged as a piano/voice duet; bass and voice then take the first verse in duo on a beautifully wistful “My Ideal” (augmented by Adam’s majestic horn solo). The title track brings in a touch of funky blues (whiney trumpet and swaying rhythm section), while Ellington’s “Prelude to a Kiss” again highlights the sympathetic interaction between Jana and Sean Turner and the calm restraint of Peterson and Washington. “Good Morning Heartache” swirls a bit like “Come Sunday,” Jana adding sorrowful flute to her vocals. “Lazy Afternoon” seems to bring “Heartache” along for the ride, and the closing “His Eye Is On the Sparrow” brings closure, and hope. It’s a rather unusual setlist that showcases the depth and multiple directions of this band and always creative Jana Nyberg. 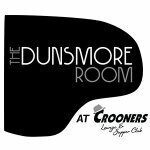 The Jana Nyberg 5 performs at 7 pm in the intimate surroundings of the Dunsmore Room at Crooners Lounge, located at 6161 NE Highway 65 (Central Avenue) just north of I-694, about 15 minutes north of downtown Minneapolis. Reservations at www.croonersloungemn.com. Set List and earlier recordings available at the show.